Food tastes even better when prepared with fresh organic ingredients and local produce. The climate of Provence guarantees a beautiful harvest, so we are proud to use our own non-treated vegetables, fruit, cereals, herbs and olive oil in our restaurant … En savoir plus …. Thinking of taking a cooking class in Provence?Learn to cook with the seasons? Join us for a real farm-to-fork experience, ranging from half day classes to residential custom packages. 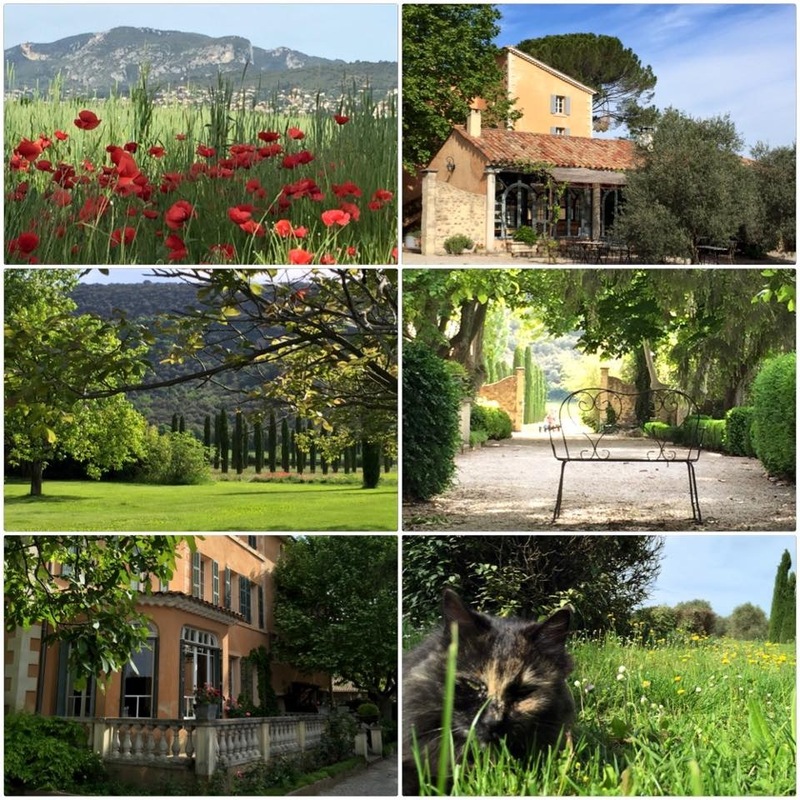 In Oraison, the heart of ‘La Provence,’ situated amongst centuries-old plane … En savoir plus …. Living in Provence is a dream for a cook. The sight and smell of fresh ingredients in the beautiful local markets, the pure and natural flavours of the vegetables and fruit – you can really taste the sun on your … En savoir plus ….